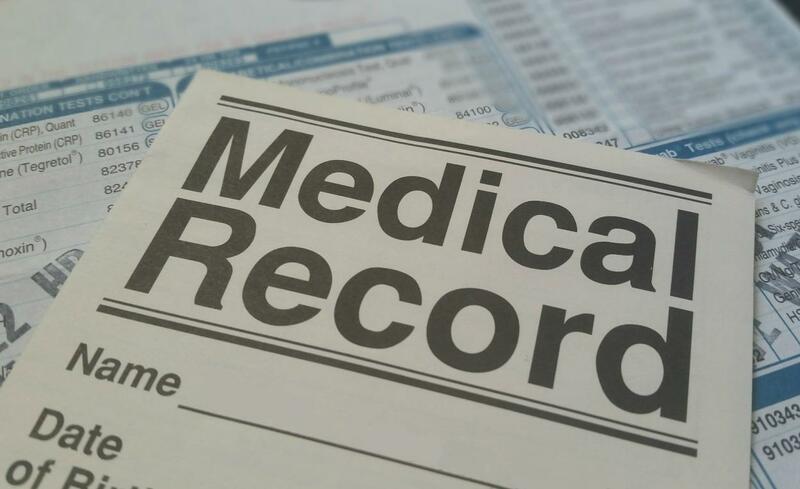 The Summary Care Record or SCR is a copy of key information from your GP medical record. It allows health professionals to view your information when you need care. The Summary Care Record allows health professionals immediate access to your information, with your permission, whenever and wherever you need care. A log is kept of everyone who accesses your data. Everyone who registers for online services can see their summary care record. If you request access you can also view a more detailed version of your GP records, including recent consultations, hospital letters and test results. You will only see records from the date you request access, it will not be your full medical record, but most of it is there! The doctors will then authorise access to your records. This can take up to 1 week. Access is rarely declined, and where it is, this will be for medical reasons and will be fully discussed with you. There are many complex issues involved with uploading medical records for the numerous GP practices, hospitals, clinics and other providers up and down the country. As yet, the NHS has not achieved a solution to safely upload and make available online the full medical records for viewing by patients or health professionals. However, there are many situations where patients may need or want access to their full medical records, and there is a process in place for this. You can either view your records at the practice, or for a small charge to cover costs, copies can be provided. Please ask at reception for further details.